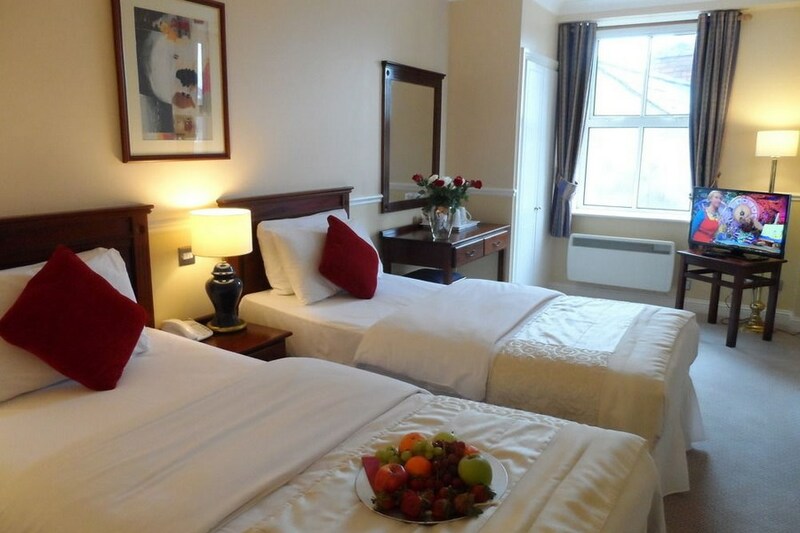 The Sligo City Hotel is one of the most centrally located hotels in Sligo. We are directly opposite the entrance to the Quayside Shopping Center and the Hotel is less than a 1 minute walk to O'Connell St. 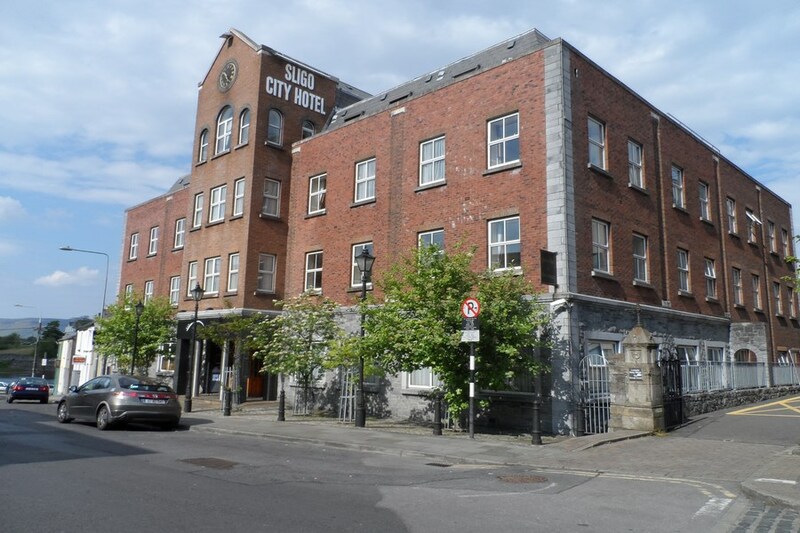 The hotel is on Quay street and is within walking distance of the bus and train station. There are many places of interest in Co Sligo including the villages of Strandhill, Rossespoint and Mullaghmore, the lake Isle of Innisfree, Lough Gill and Glencar, Yeats grave at Drumcliff and Lissadell. I would recommend the Sligo City Hotel for a stay. Very good value for dinner, bed & breafast. Food was very good. Rooms were clean. Very good location and close to all amenities. It is just a short walk to the local pubs of which there is a good selection. We stayed here with some friends and had a great night in the residents bar after returning from town. For a golfing weekend the place to go is County Sligo Golf Club at Rosses Point, which is approximately 6 miles from the hotel. 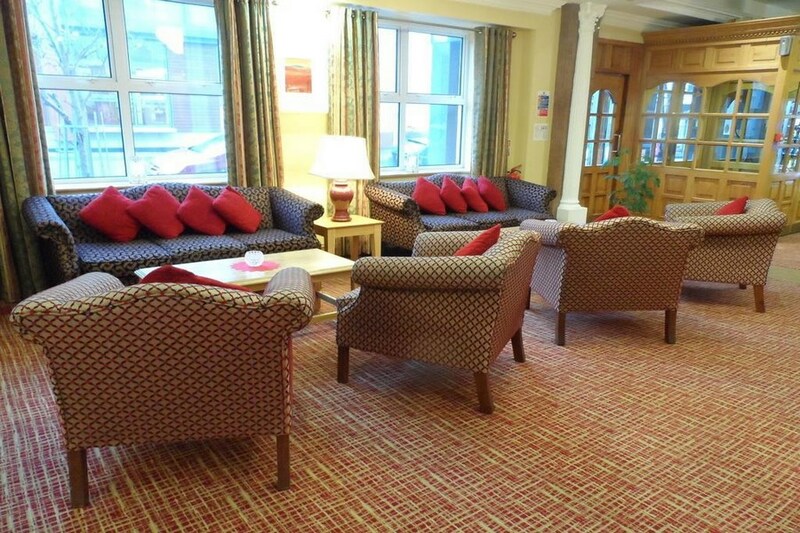 For anyone travelling by public transport the hotel is less than a 5min walk from the train and bus station. Put Sligo City Hotel in your diary for 2015. Food was average . Room was not clean . On third day I cant`t get wi-fi . But staff was frienly and helpfull .